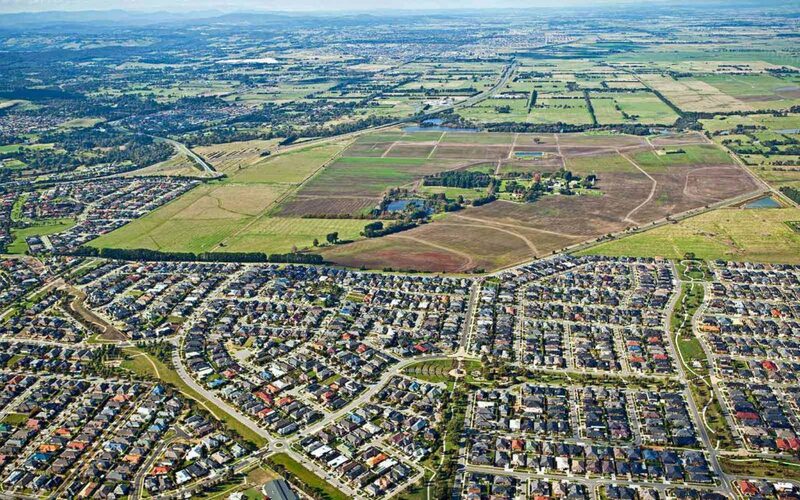 Minta Farm is a true Berwick address, close to primary schools, secondary colleges and tertiary campuses. Only minutes away from the Monash Freeway and the Princes Highway and with Berwick Train Station nearby, Melbourne CBD and surrounding amenity such as Fountain Gate Shopping centre are easily accessible. 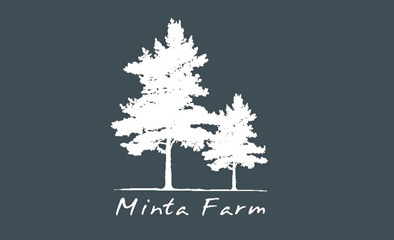 Offering a lifestyle surrounded by a tranquil natural farm setting, close to all amenities, and part of a larger, sustainability-conscious community, these are just a few reasons to love Minta Farm.